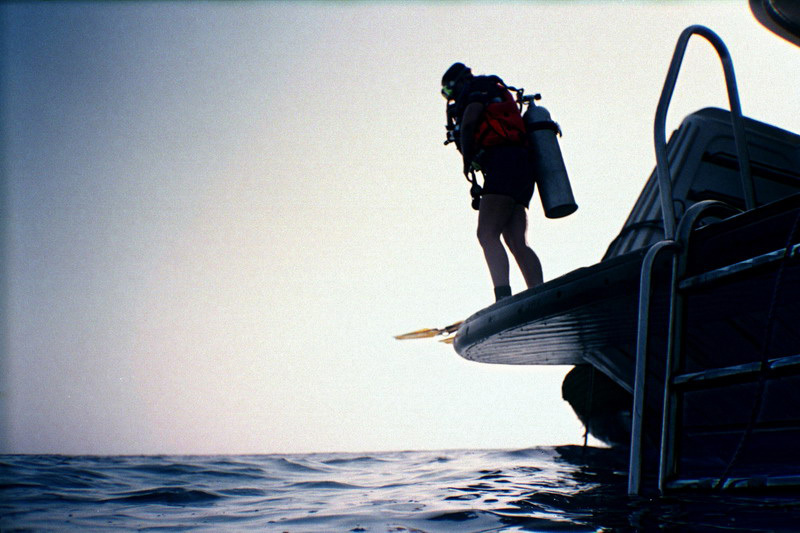 The club meets every Wednesday, come rain or shine, 8:30 pm at Torquay Rugby club to socialise, train and arrange dives. 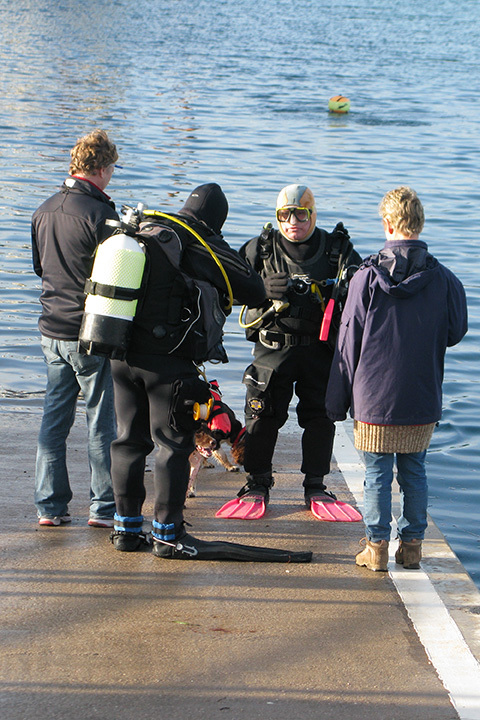 Torbay British Sub Aqua Club (BSAC) based at Torquay Harbour, was the eighth BSAC club. Founded in 1954 it still thrives today. 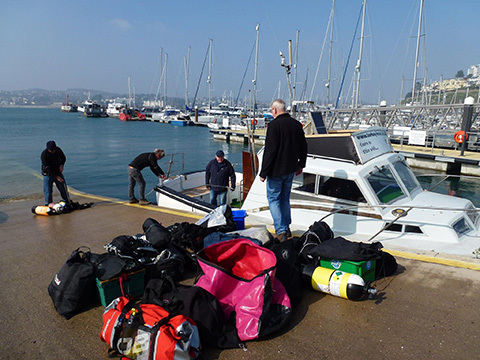 Find out more about local dive areas in Torbay, join the club and dive with new friends in new locations. 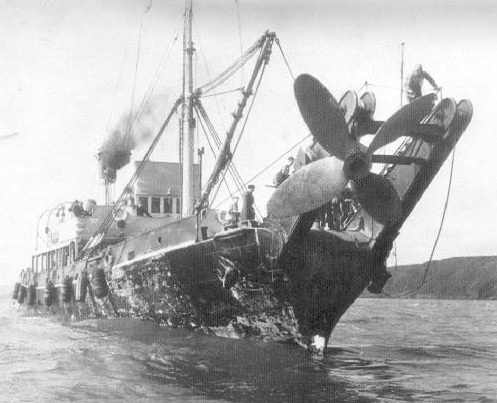 Articles written by members describing dives, wrecks, and so much more. 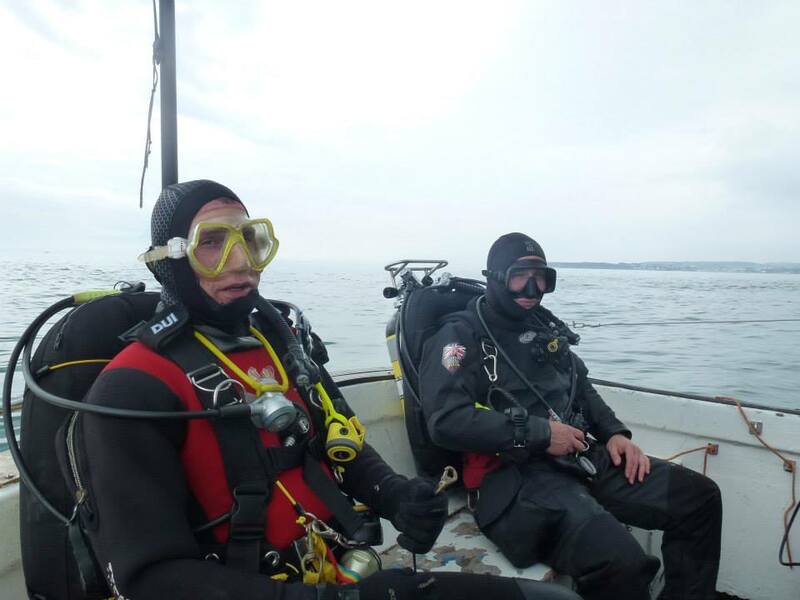 Find out more about becoming a member, or even a social member, of Torbay BSAC. We try to keep the website as up-to-date as possible, but a lot of day to day events and info can be found on our FaceBook page. Don't forget to keep up with latest news and information on our facebook and twitter pages.